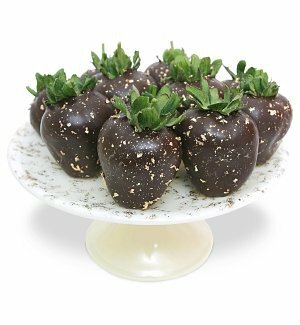 Make a never-to-be-forgotten impression on your favorite mom with Chocolate Dip Delights Mother's Day Love Chocolate Covered Strawberries. 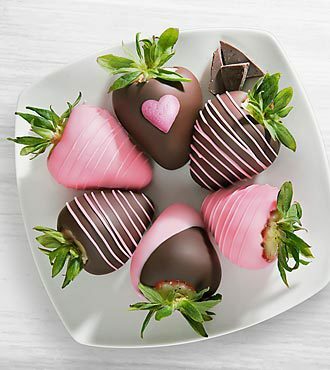 From the moment their elegant gift box is opened, these berries deliver a singularly sensational experience that exudes love and appreciation with every delectable bite. 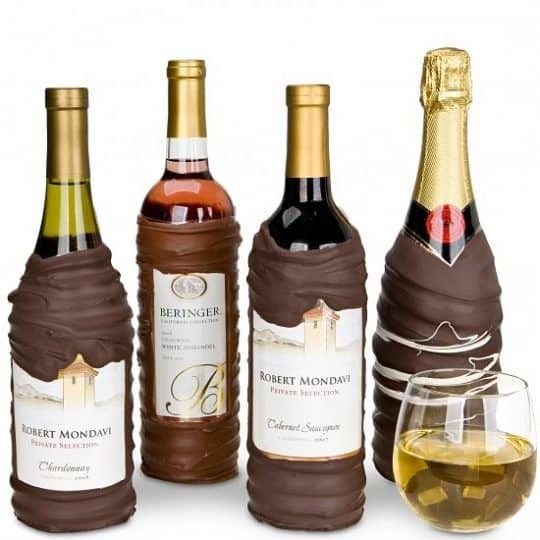 You are sure to be mom's favorite for the rest of the year!